to grow your site conversions. If you’re anything like us, your time is limited. By the time you finish this sentence, someone will visit and abandon your website, and chances are you will not know why. Having worked with hundreds of brands, we can tell you confidently that you are not alone. Your website matters. But most websites we review have succumbed to the false belief that “more is more.” Rather than creating clarity, they have introduced noise. Compare that to today’s top brands that understand their website is likely the first impression a potential customer will have with their brand. Most of us don’t have millions to spend on high-end marketing campaigns, but that’s okay. You can get serious traction by creating a clear and effective website. Every successful website we have developed and seen has the same 3 elements in common. If you want to convert browsers into buyers, then make sure their first impression is favorable. 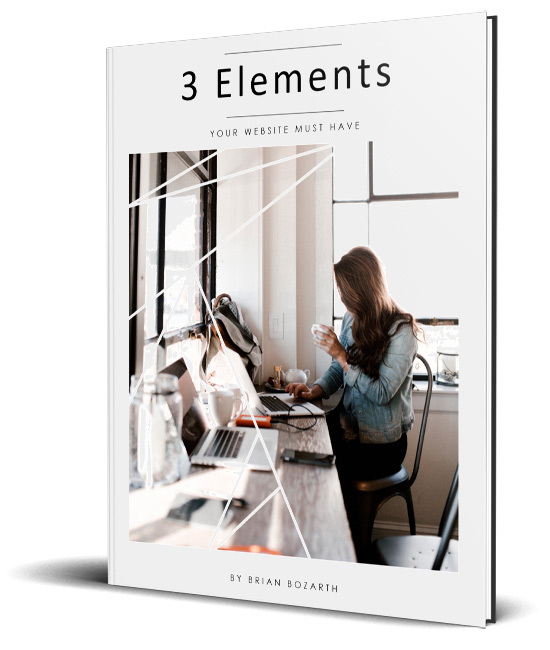 Download this free ebook to learn how to make your website into your most valuable asset. It will only take 10 minutes to read and your brand will forever be changed. ** This is just one of the 185+ lessons from the Marketing Masterclass. 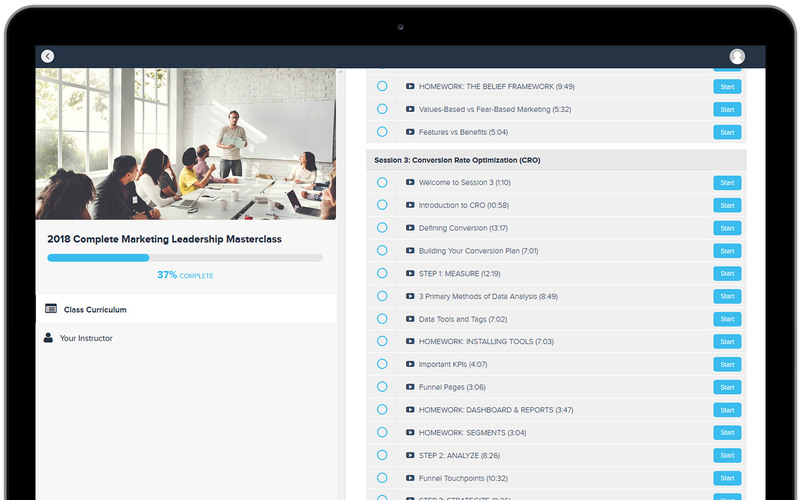 Along with the eBook, you will be given 50% off tuition for the entire online masterclass.